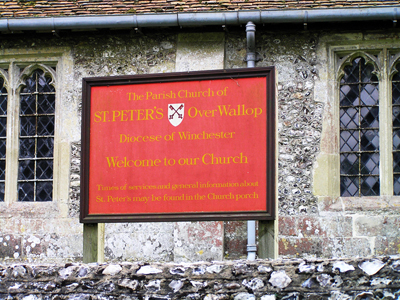 Over Wallop in Hampshire is one of my ancestral places. Here lived my mother’s maternal forebears with the surnames ROGERS, GRACE and WEBB. 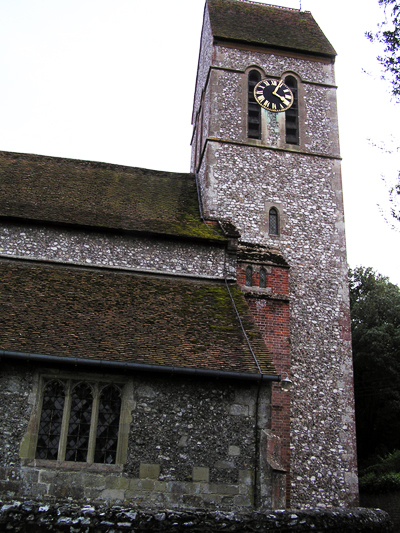 The earliest would be Edward Webb, born in Over Wallop around 1730. 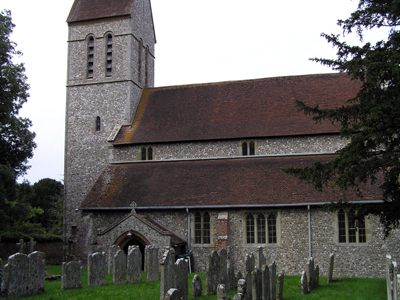 Here are some pictures of Over Wallop’s Church of St Peter, taken in August 2005. Love this site…..refreshingly nutty and reaches out to the squirrel in all – no, a lot – of us. Or is it because I am descended from a Grace from Over Wallop too? Are you (descended from a Grace of Over Wallop)? Really? Yes indeed, Phoebe Grace (c1790-1868) was my 3rd grt grandmother. Bap. 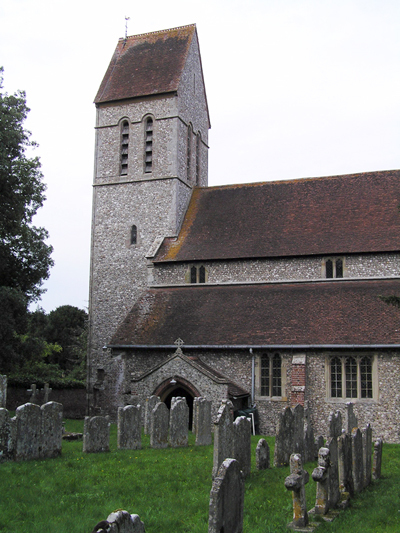 exactly 222 years ago today – 14 Feb 1790 in St Peters, Over Wallop. 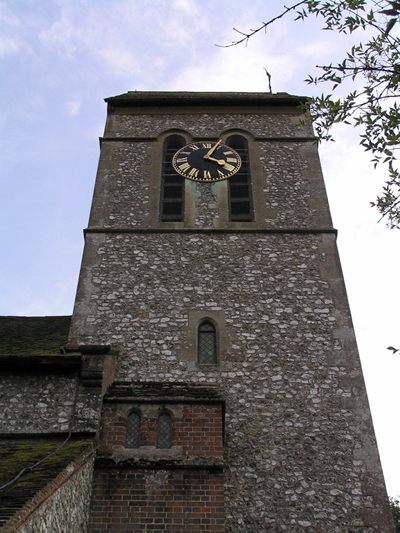 Husband was WIlliam Hatcher – marr 1814 in Milford, Hants. Hoping to wander about graveyards in the area and look for headstone(s) in late April. Maybe commune with the squirrels while there….make sure the weather is nice then, would you? !